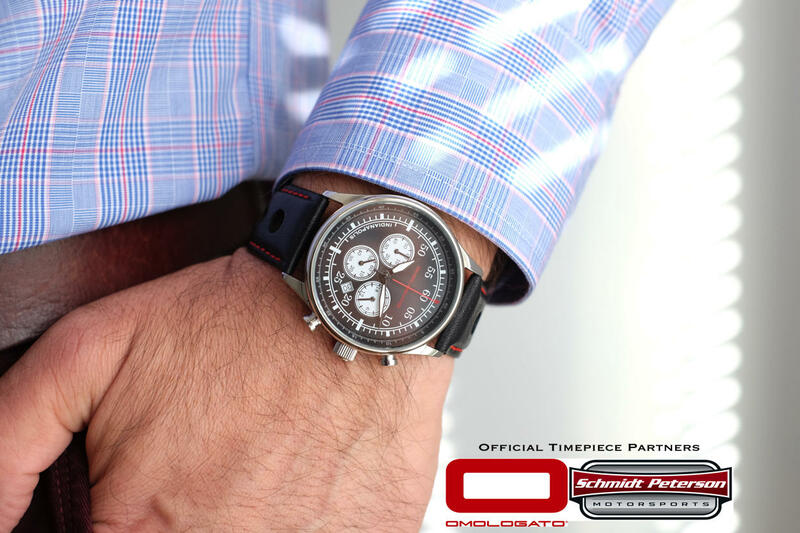 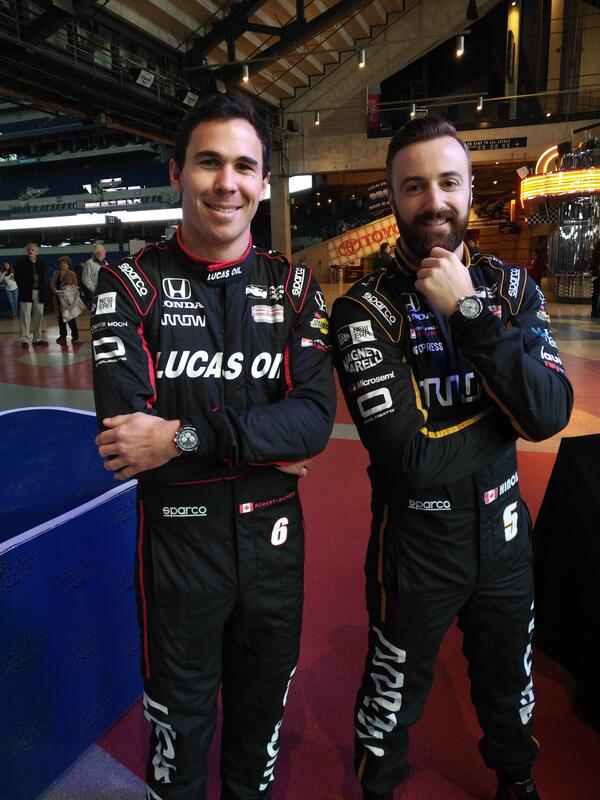 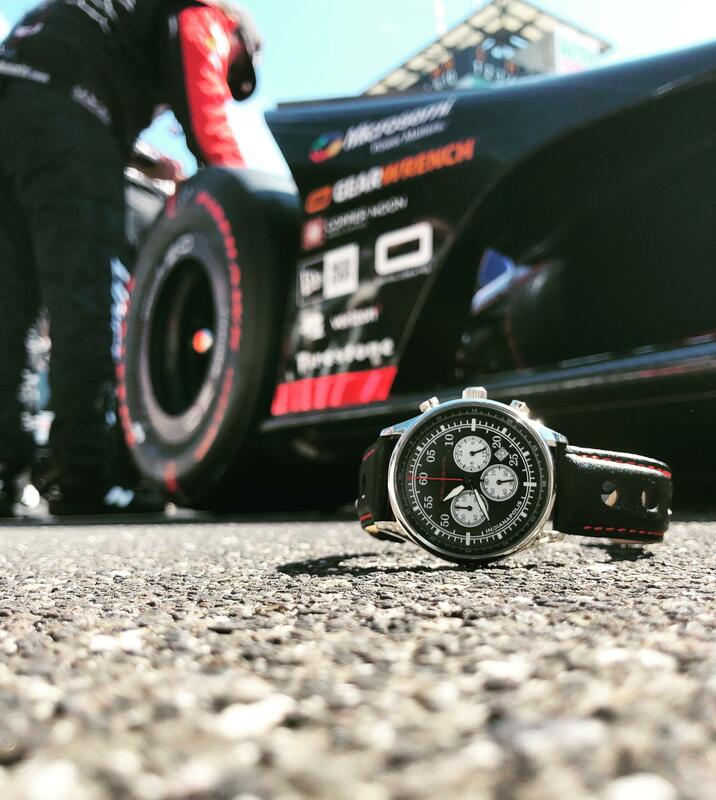 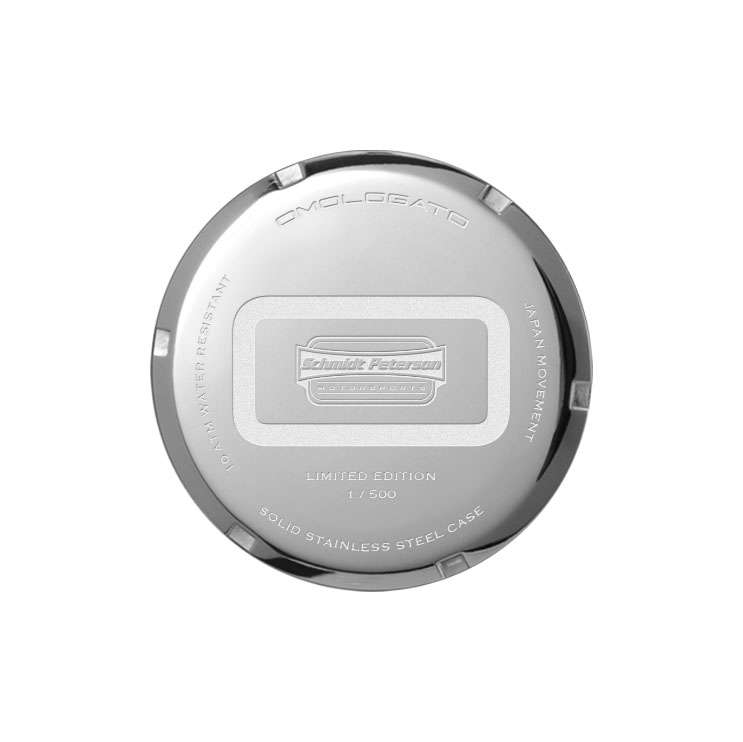 Omologato® are pleased to announce a new multi year partnership with Schmidt Peterson Motorsports. 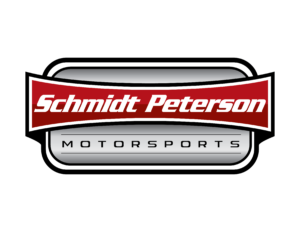 Established in 2001 and owned by former IndyCar driver Sam Schmidt and Canadian businessman Ric Peterson, Schmidt Peterson Motorsports currently competes in the Verizon IndyCar Series. 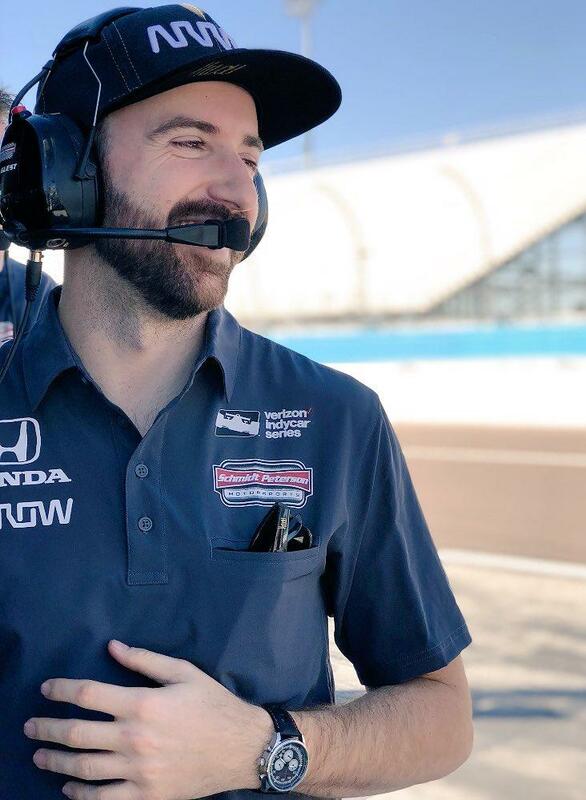 With a storied history in the Indy Lights presented by Cooper Tires series with over 70 wins, over 70 pole positions and seven championship wins, the Indianapolis-based team has also found success in IndyCar with six wins, two Indianapolis 500 pole positions and four poles claimed overall, as well as three top-five finishes in the championship points standings. 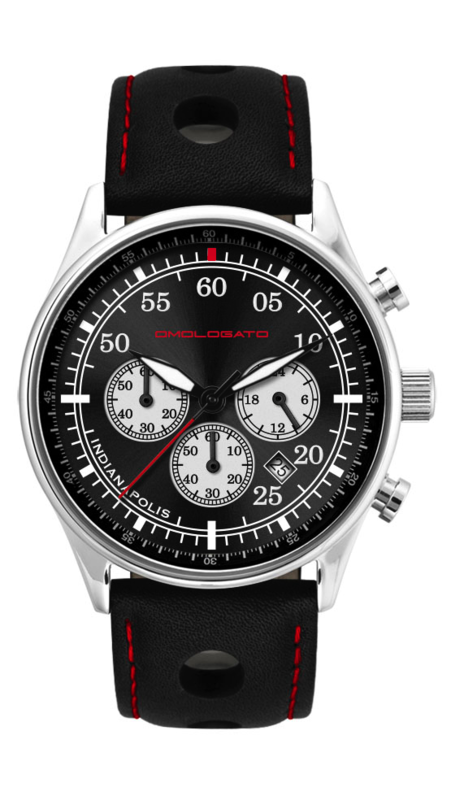 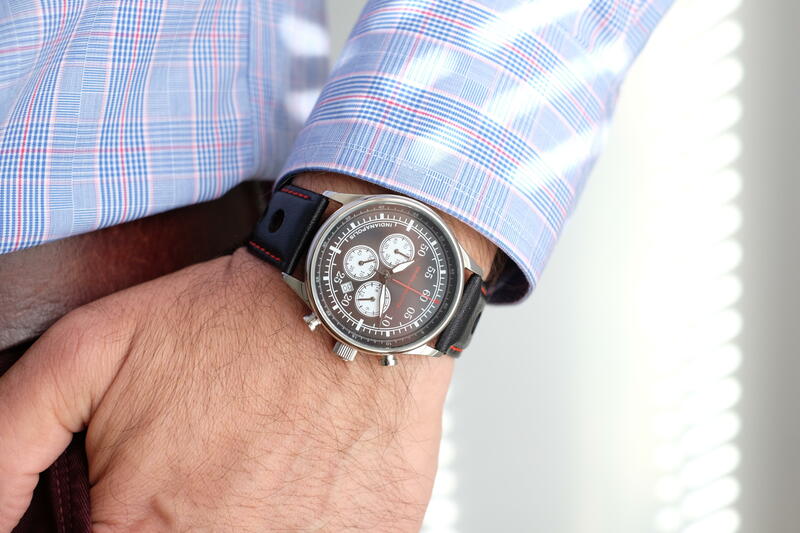 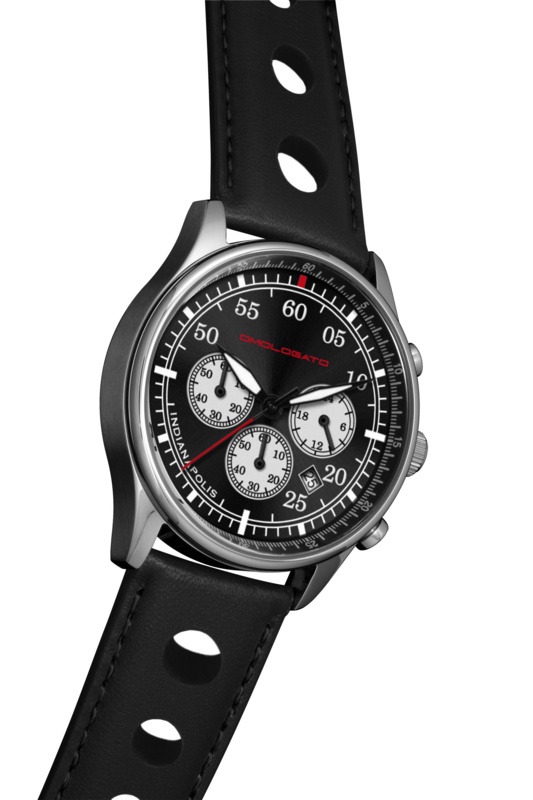 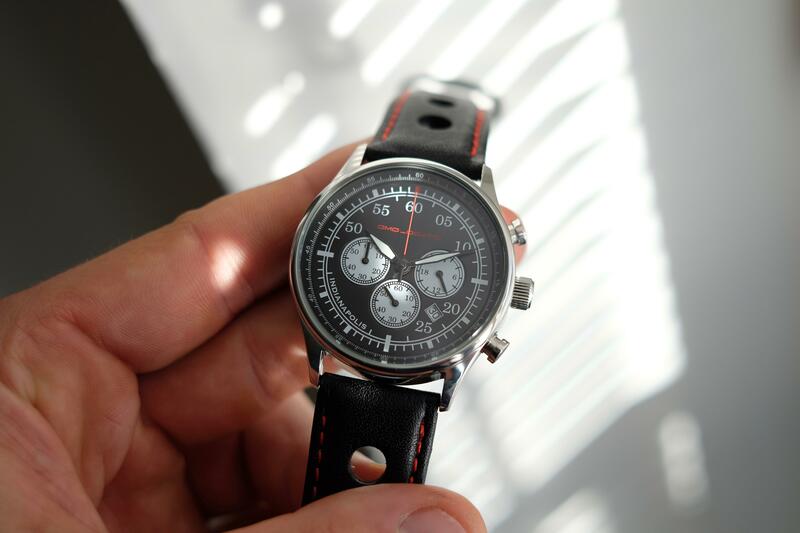 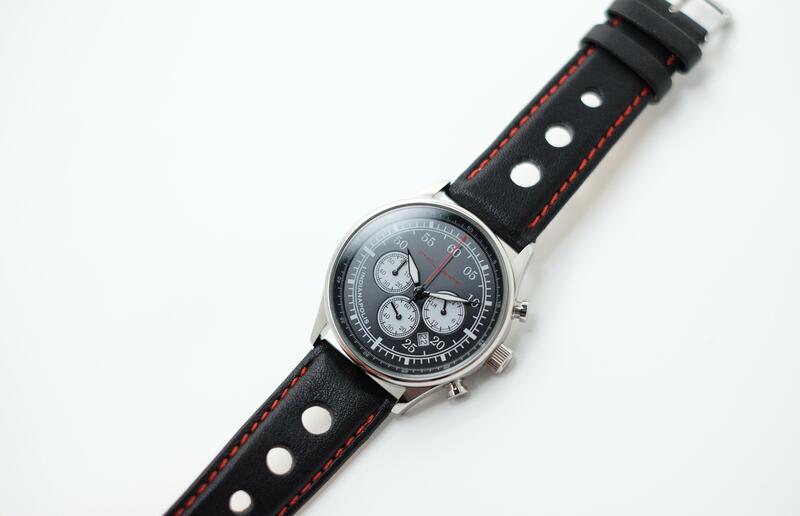 Limited Edition Chronographs numbered from 1-500. 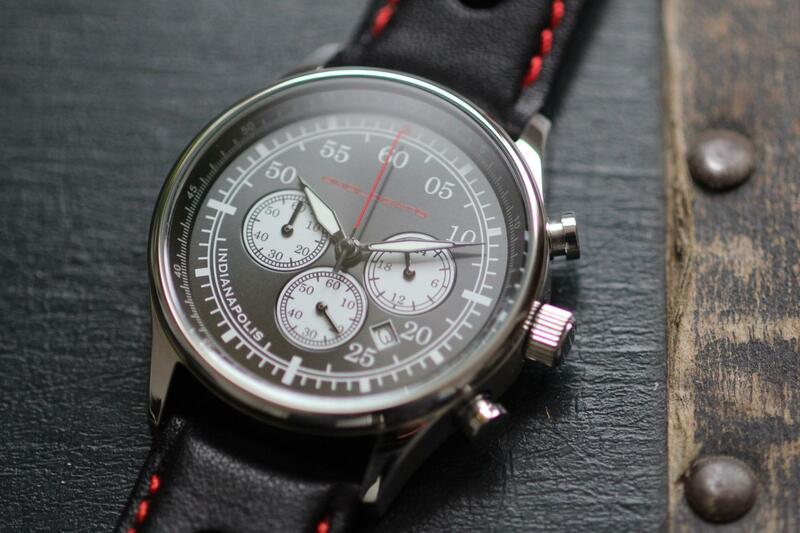 Handmade by our master craftsmen who have over 30 years experience making highly accurate and reliable timepieces. 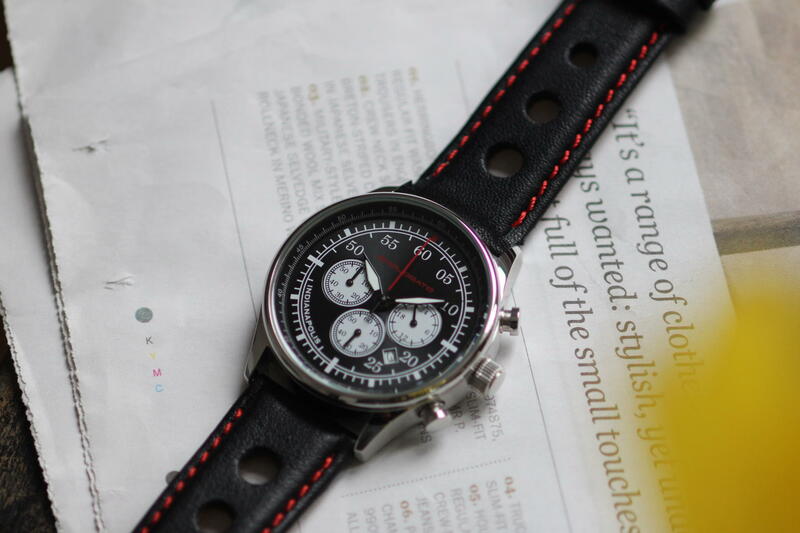 Each watch is inspected by no less that 4 watchmakers before they are shipped.